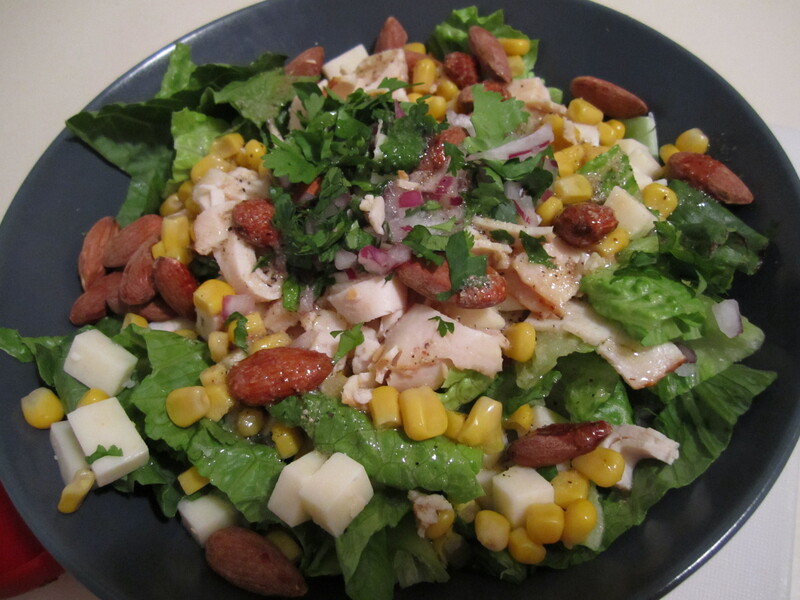 Everything But the Kitchen Sink Salad - Eat. Drink. Love.